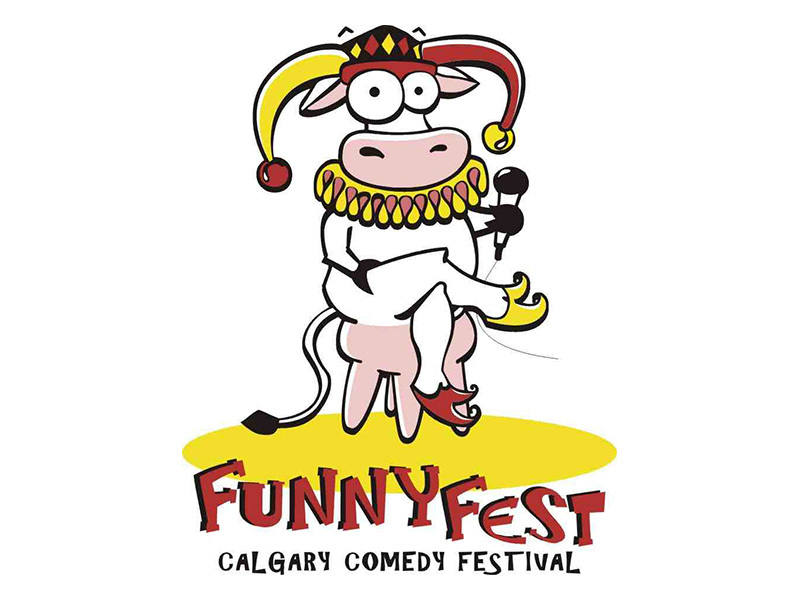 The 19th Annual FunnyFest Calgary Comedy Festival Society has opportunities in a number of capacities. Our society is volunteer driven and run. The minimum volunteer commitment is two hours at a time (then you can enjoy the showcase of comedy on the same night you volunteer). Or help us in our office environment and perform dynamic and exciting tasks. Interested? Please take one minute to apply at funnyfest.com. FunnyFest Calgary Comedy Festival Society offers many events and opportunities all year round. FunnyFest Society needs your help in making the 19th year of FunnyFest a success! Opportunities for a minimum of two hours per shift: Fun office volunteering, many comedy events, and/or the 19th Annual FunnyFest Calgary Comedy Festival May 30 to June 9, 2019—11 days and nights of sharing the gift of laughter! Plus the 19th Annual FunnyFest Comedy Competition, Friday and Saturdays in April. There are many awesome volunteer opportunities with FunnyFest Society. Free tickets for friends and family to attend. Opportunity to mingle with performers behind the scenes. Free t-shirt and maybe a limited edition golf shirt. Recognition in publications and website. Make history by being part of the 19th festival. Go where no festival volunteer has gone before. To volunteer, please apply at funnyfest.com.